Check out this month’s featured products! 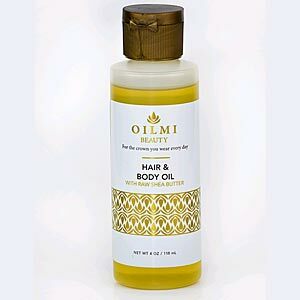 Oilmi Beauty, LLC is a prominent skin and hair care line that provides naturally engineered and quality products dedicated to the consumer of all different hair types (natural, wavy, straight, dry, etc.) Providing high customer satisfaction and consistency is key to the growth and development of our brand. Our Mission: Oilmi Beauty uses a raw and subtle alchemy to create products that penetrate into one’s soul to unleash natural beauty. 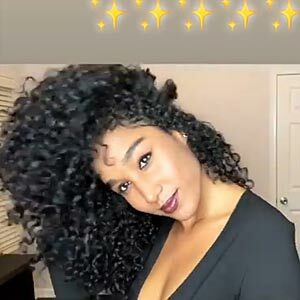 There is finally one brand of products made for women of all colors – black, white, Asian, Latina or even a mixture of this. 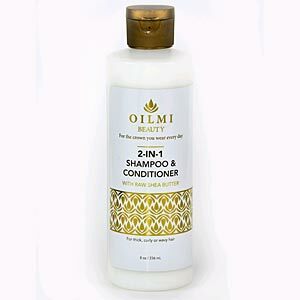 These products will make your hair feel clean, light, and moisturized with daily use. No gimmicks, just products that simply work. 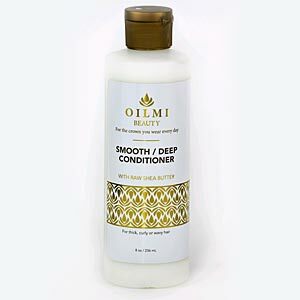 Celebrating all types of hair is what this brand does, and we invite you to be a part of this movement.